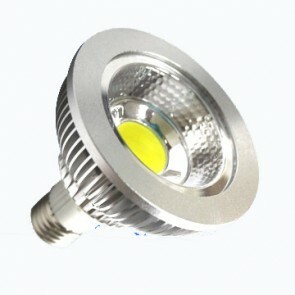 Heavenly LED PAR LED bulbs are made of a solid aluminum Body. 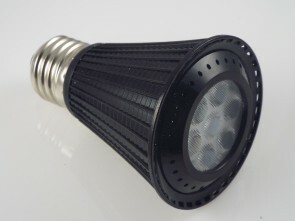 The aluminum acts as a heat-sink providing thermo heat conductivity. 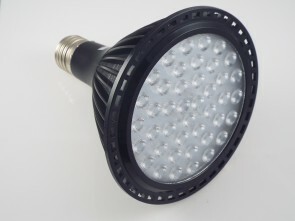 This keeps the LED junction temperature at optimal levels. 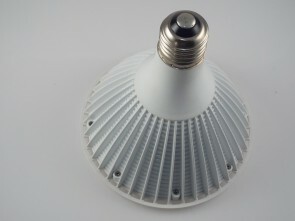 The lamps stay cool and the lumens are maintained for longer life. 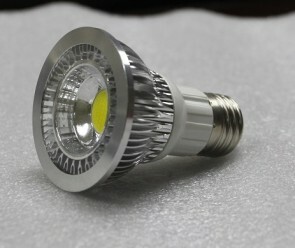 LED PAR30 bulbs are rated for 25,000 hours based on L70 standards. 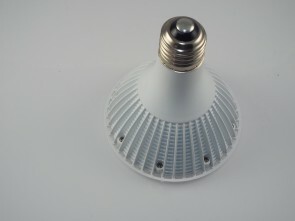 These 120 volt LED light bulbs fit fixtures with an E26 medium base. 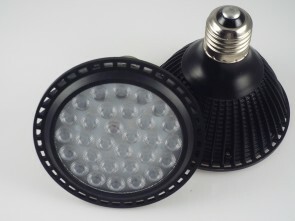 These LED lights are suitable for damp locations and are fully compatible with timers and photo controls. 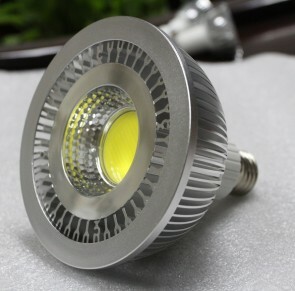 These PAR30 LED bulbs are dimmable from 100% down to 5%.